Our rapidly changing 21st century lifestyle requires a shift in education practice so that today’s students are better prepared for the challenges of tomorrow. With the rapid and continuing change in the way that people create, share, use and communicate with ICT, young people need to be highly skilled in its safe and effective application within their daily lives. 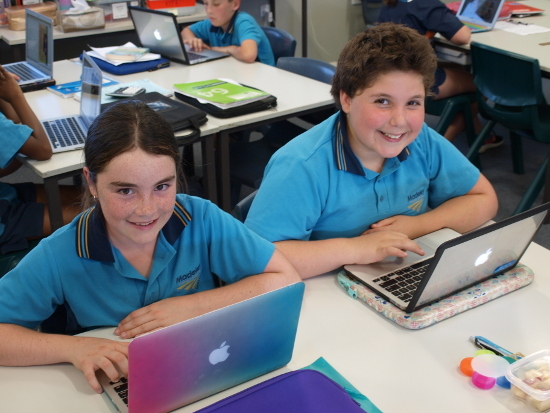 The Apple 1:1 Program helps students to attain knowledge, skills and confidence to make ICT work for them and their individual learning needs.